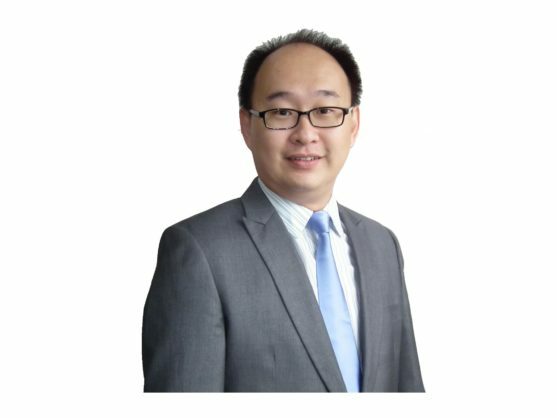 Conference Topic: "Solar PV for Sustainable Living"
Co-founder and Director of Easy Solar Sdn Bhd, he brings together more than 15 years of industrial and goods trading experience, sourcing high quality and innovative products. He is also the active partner of Asas Setia Sdn Bhd, a fast growing construction company, which has completed a wide range of projects, from government to private, residential to commercial. He graduated with Bachelor of Science in Biotechnology. As a High Council Member of Malaysian Youth Council, he promotes balanced development of youth in all areas and encourages the youth societies to play a positive and effective role in society. In March 2017, He was elected as MPIA committee members for Term 2017/2018 and representing Membership & Event Portfolio.